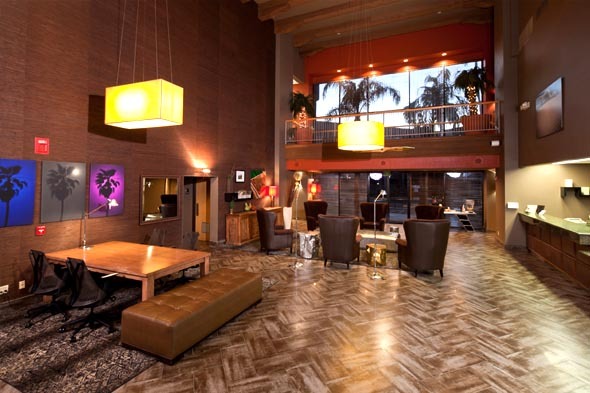 Scottsdale abounds in eateries that feature delicious yet diet-busting dishes of all types. However, our city is also known for its commitment to wellness. It may be Scottsdale’s numerous world-class spas or the city’s dry, sunny weather that acts just like a magnet to those who desire holistic healing. Eating right, even while on vacation, is a big part of health maintenance. That is why we’ve decided to pay tribute to some of the city’s healthier fare. These five vegan-friendly restaurants offer delectable appetizers, entrees, sandwiches and sweet treats that will almost make you forget that you’re eating healthy food while you relax and enjoy your vacation. True Food Kitchen is located in the Scottsdale Quarter open-air shopping plaza and features casually elegant, indoor and outdoor dining. The restaurant offers vegan, vegetarian and sustainably raised omnivore dishes that are fresh, modern and mouthwatering. True Food Kitchen is open for breakfast, lunch and dinner, and some menu highlights include Butternut Squash pizza, Vegan Chorizo breakfast burrito and TLT (tempeh, lettuce and tomato) sandwich. Local celebrity and executive chef Mai Ly puts a fresh, healthful twist on flavorful Asian-inspired food in her restaurant that is coined Fresh Mint. The restaurant specializes in vegan and vegetarian dishes, and you can also get gluten-free options upon request. Fresh Mint incorporates classic favorites such as Pad Thai, Chow Mein and Kung Pao Soy Chicken into its menu. Fans of Fresh Mint also gave the eatery’s Signature Lemongrass Curry, Eggplant with Basil and Lemongrass Soy Beef Delight dishes rave reviews. This restaurant is also certified kosher. Why can’t fast food be clean food? That is exactly what mom and restaurant founder Keely Newman wanted to know before she started the hugely successful Grabbagreen chain in 2013. While the restaurant serves some non-vegetarian entrees, it offers enough locally sourced, plant-based dishes to keep vegans and vegetarians coming back for more. Grabbagreen’s menu includes grain bowls, satisfying salads, wraps, smoothies and juices. The restaurant has many organic food options, and everything is made fast and fresh. Flower Child is a regional chain that offers a variety of vegan, vegetarian and gluten-free food options. Selected produce items, which appear on the Environmental Working Group’s “Dirty Dozen” list, are organic, and most food items are locally sourced. Picks from the menu include the Madras Curry bowl, the Red Chili Glazed Sweet Potato plate and the gluten-free Thai Dye wrap. 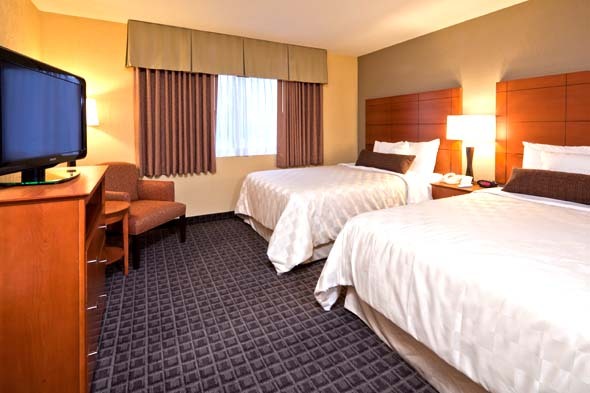 Best Western Plus Scottsdale Thunderbird Suites provides a convenient and affordable base of operations for visiting these restaurants and other sites in and around Scottsdale. 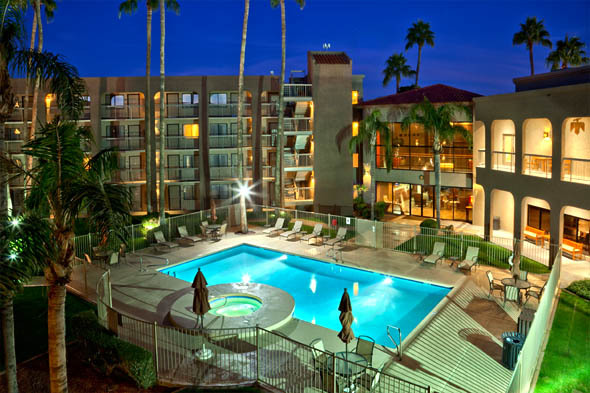 Call us today for great lodging deals on your upcoming Scottsdale trip. Thanks, some of these are new to me, and that’s always a challenge when eating out somewhere unfamiliar, whether they’ll have vegan options! Excellent resource, especially during the holidays when people are visiting. Always nice to try something a little different and lighter.